Project Corner Cubes link 3 Corner Traps for maximum low frequency absorption. 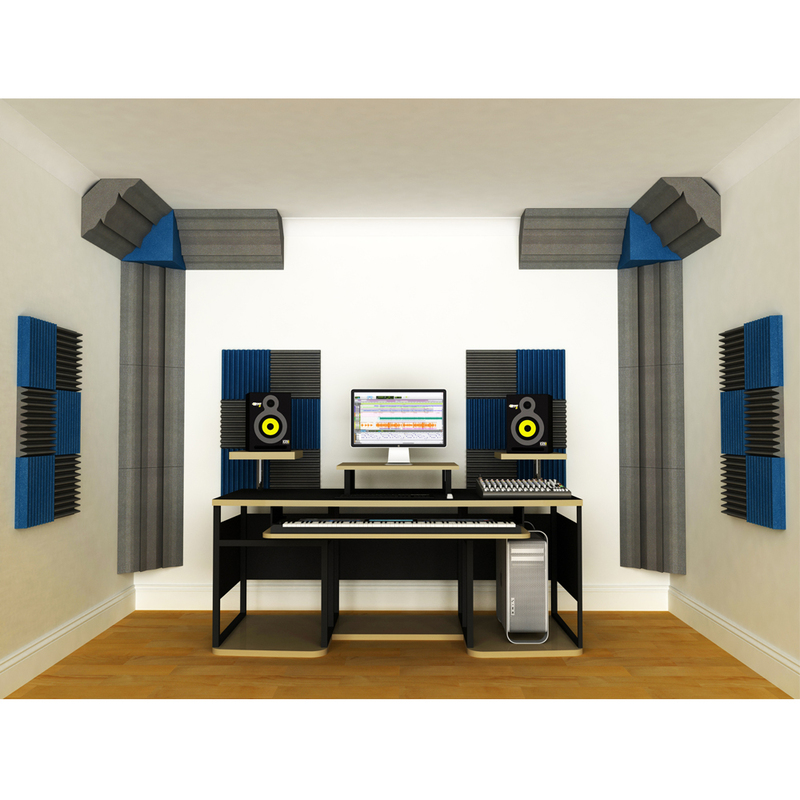 If you're interested in Corner Cubes then you're probably already aware of Project Corner Traps and the need for low frequency absorption in your studio. 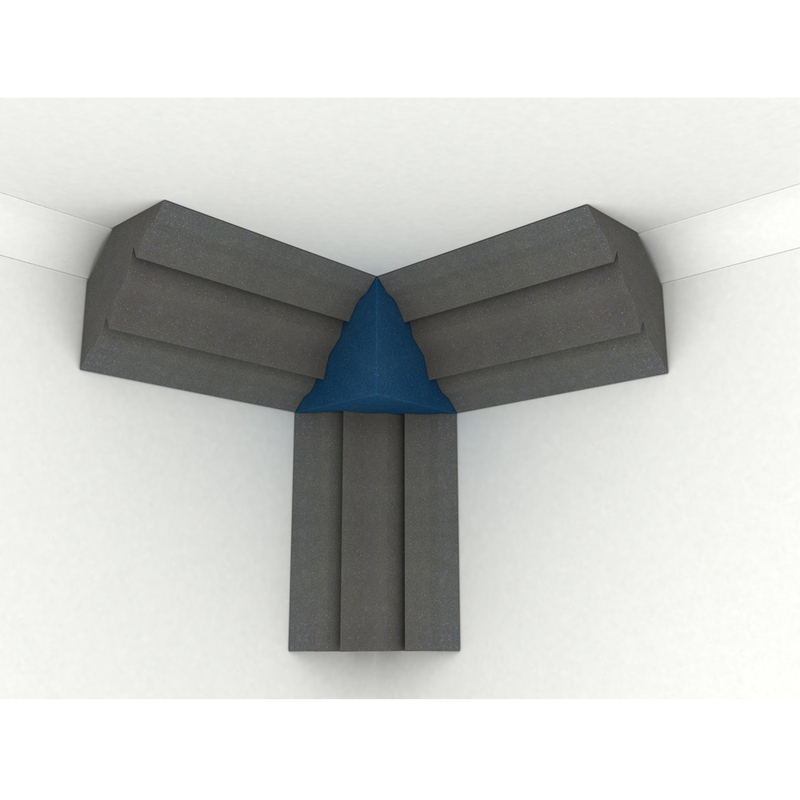 If not then we recommend you look at Corner Traps first as these products are designed to work in combination with Cubes when treating three adjacent corners. 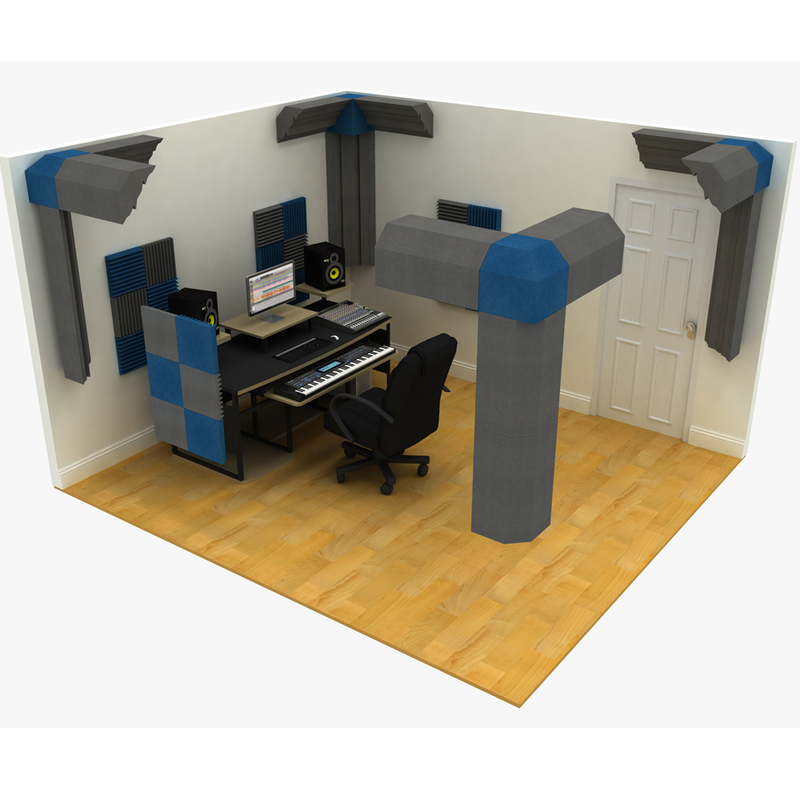 Corners Cubes not only look great but also have excellent wide band sound absorption owing to the fact they are 30cm thick. 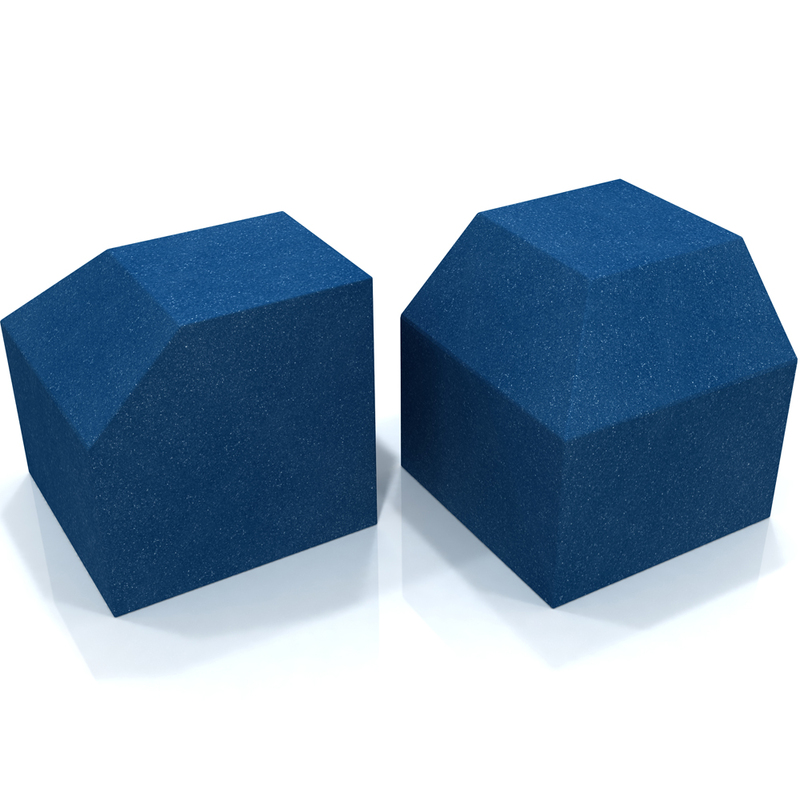 Just like our Traps, the Cubes feature an air space at the rear so you can fit them neatly over coving without having to try and cut the foam yourself.